With fresh DLC to follow. 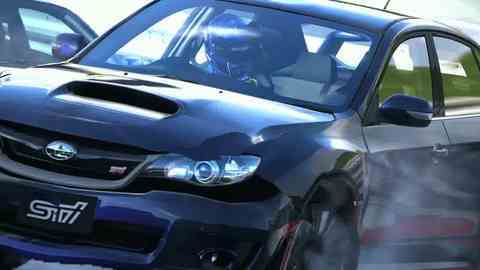 PlayStation 3 exclusive simulation racer Gran Turismo 5 will receive its Spec 2.0 update in the third week of October, series producer Kazunori Yamauchi has revealed. New DLC will follow a week later, Yamauchi confirmed via Twitter. Yamauchi previously tweeted that players should expect the Spec 2.0 update to include additional features and content. No further details, or pricing for the DLC, are known.